Courtesy of SOUNDIES Inc. by arrangement with Sugaroo! Q: Why was Brendan knifed? 'Brick' is a film noir murder mystery featuring contemporary high school students who talk and behave like 1940's-style gangsters. I hastily bought a ticket to 'Brick' at the Sundance Film Festival, knowing nothing about it but what was written in the Sundance catalog. 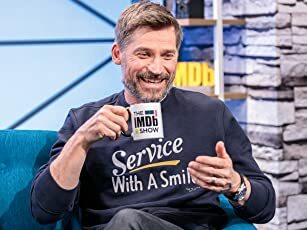 I almost didn't go to the 9:15am screening but I am so glad I did. 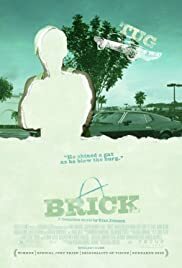 'Brick' was by far the best of the eight films I'd seen up until then. It's one of those rare movies that keeps me grinning throughout, delighted by every turn of the grim plot. The slang is thick but contextual. Watch closely for little camera tricks like a clock that reads 5:45 until it comes into focus and suddenly reads 8:30. 144 of 222 people found this review helpful. Was this review helpful to you?